Life was simple for Delilah, an African- American yoga instructor. But simple became boring in the small town of Glassboro, New Jersey where she was born and raised. Her desire for change is realized when she swerves off a road to avoid hitting a stray dog and bumps into the parked car of James, a Caucasian lawyer at a small but successful firm. Delilah and James instantly fall in love, but the fact that they are an interracial couple causes their relationship to slowly turn sour. It’s not the disapproving opinions of others that causes their relationship to fall apart, but rather it’s Delilah’s need to argue with anyone and everyone with something negative to say about their relationship that culminates in the two of them getting kicked out of a restaurant. Frustrated by Delilah's actions, James decides to end the relationship. Delilah finally realizes that she spent more time defending their love, than she spent actually being in love. But has she realized this too late? 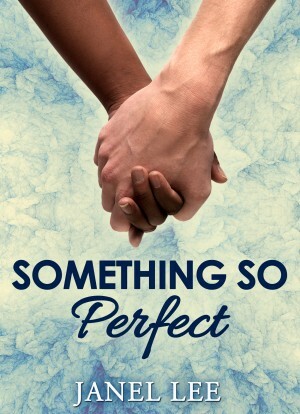 “Something So Perfect” is a captivating story about some of the real-life issues that interracial couples experience on a daily basis. 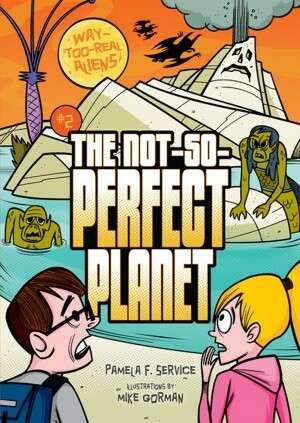 It is a well-written book, easy to read, and hard to put down.